This classic definitely sets itself apart from mere trends. In fact, it has received multiple design recognitions for its style and function. With durable zinc, high-grade stainless steel, and natural cork finishes, this anniversary edition gives us a fresh and innovative taste of the familiar. Cork, especially, is a beautiful, natural, and renewable material with insulation properties yet soft and nonslip grip. Apart from manufacturing housewares and office supplies, OXO also specializes in kitchen utensils. The latter line of high-quality products was a brainchild of experience. Sam Farber (the founder of OXO) noticed that his wife, who was suffering from a mild case of arthritis, found it difficult to grip ordinary kitchen tools. He took his cue from there and ventured to manufacture not just high-quality but also comfortable kitchen tools. Today, the brand offers more than 850 housewares and kitchen products. When it comes to teapots and tea kettles, OXO has been consistent in giving customers only durable, easy-to-use, and attractive products. 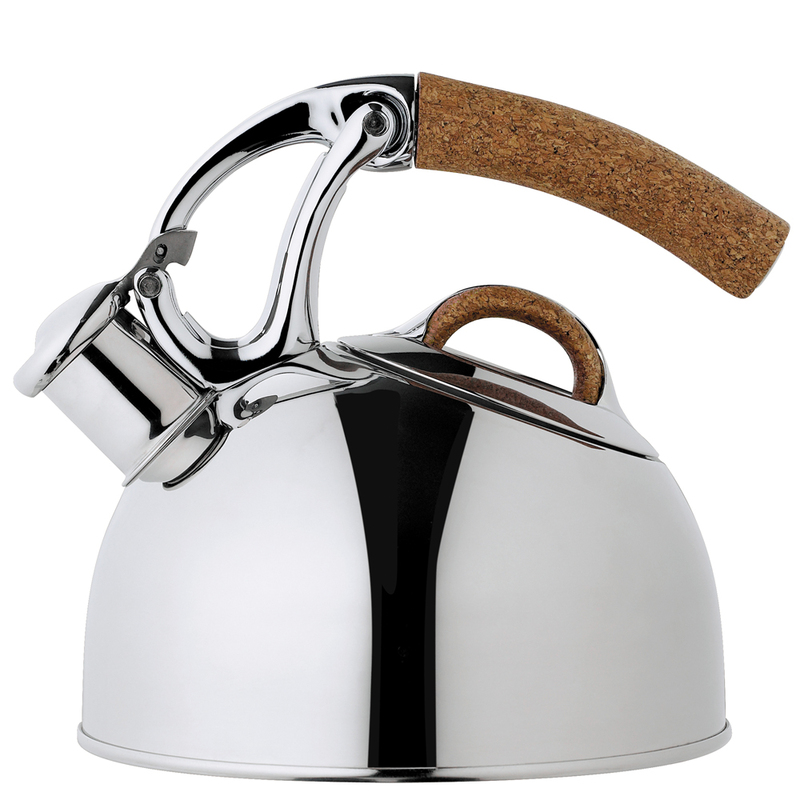 We have summarized here a list of the best OXO Teapots & Tea Kettles. True to its commitment of providing customers innovative tools that make everyday life easier, OXO has no doubt made a mark in many people’s kitchen. Whether you are looking to buy an electric kettle or a teapot, whether you want to compare various brands or even when you want to see which model from one specific manufacturer is the best, the TheTeaSupply.com reviews will get you to the most viable conclusions. Check out all the tea product reviews from the TheTeaSupply.com!